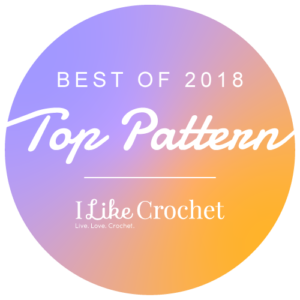 One of the things that makes crochet so unique is the fact that you are working with only one live loop and you can work a new stitch anywhere. However this is also the things that can make pattern reading a bit more challenging, as you attempting to understand exactly where the stitch it to be placed. 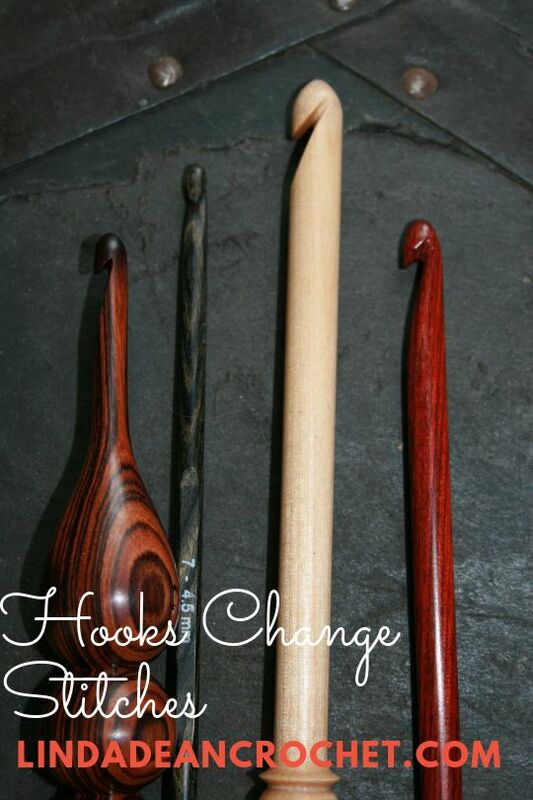 This can readily become apparent when working stitches rows below, or around stitches in different places. 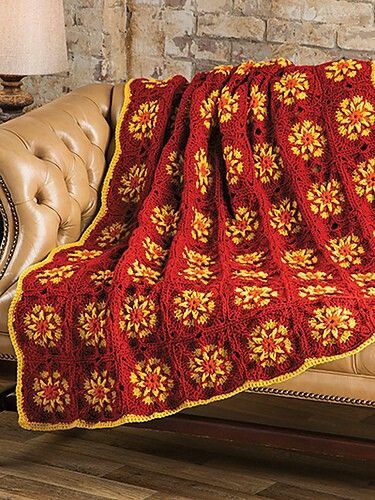 For example, working a front post double crochet 2 rows below, can create a dramatic effect but can be difficult to explain the placement in written words. 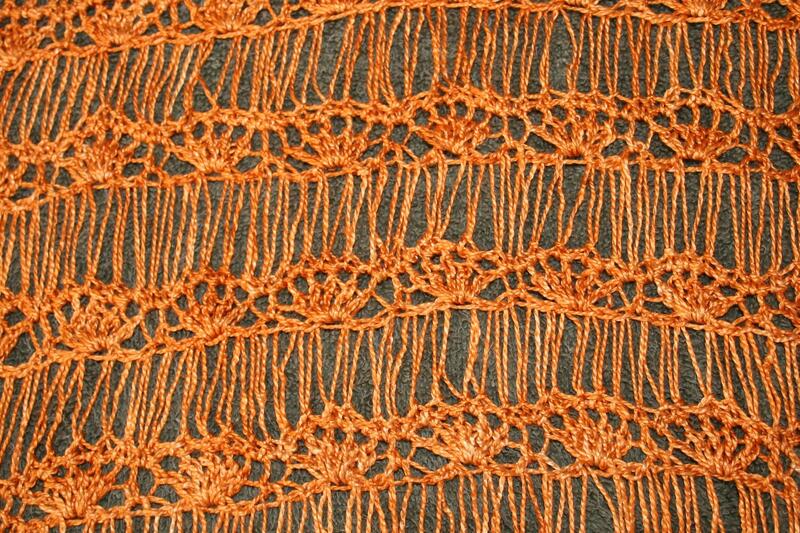 The other point that is not always noted is the when working stitches in rows below, is that it helps to create “long loops”. 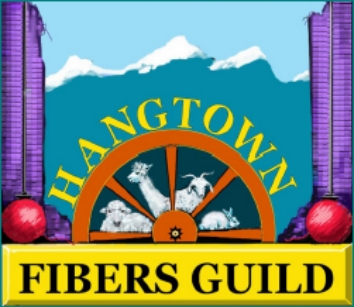 If you keep your usual stitch tension you can often find that your fabric will pucker or become distorted, but a simple trick of pulling up the anchoring loop a bit taller can alleviate this problem. 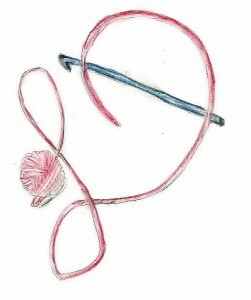 With the term “anchoring loop” I am referring to the first “Yarn over and pull through” of a stitch. 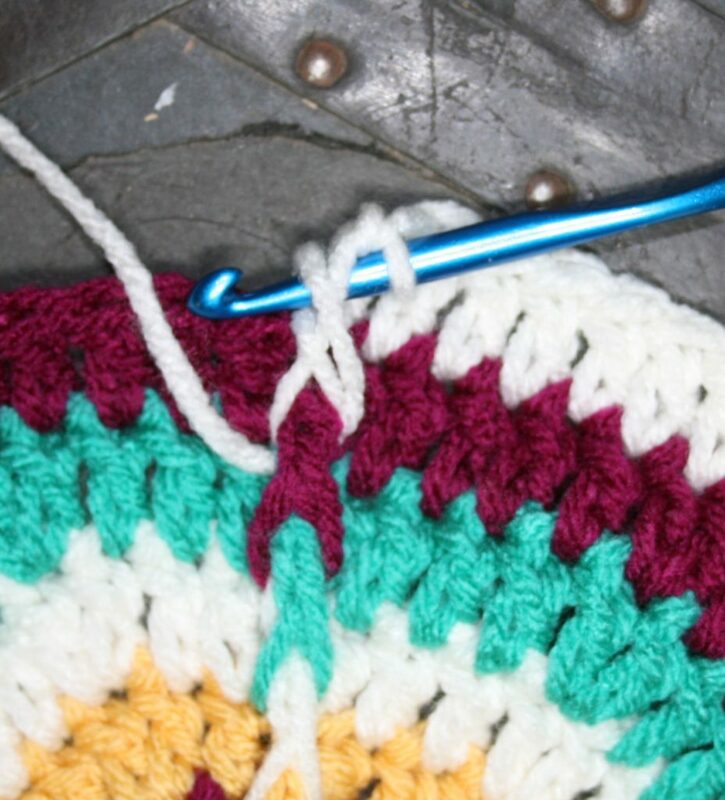 The loop immediately following inserting the hook in the stitch. I use the term “anchoring” as it is a step found in every stitch, and it adheres it to the fabric. Without this anchoring loop the stitch does not attach to the other stitches. So, when pulling this loop through the other stitches (crochet fabric), you need to pull the loop up higher. 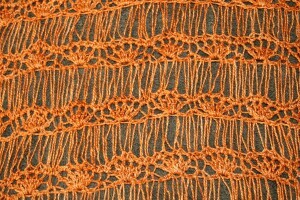 High enough that when you finish the stitch you are working that it is even with the adjacent stitches. 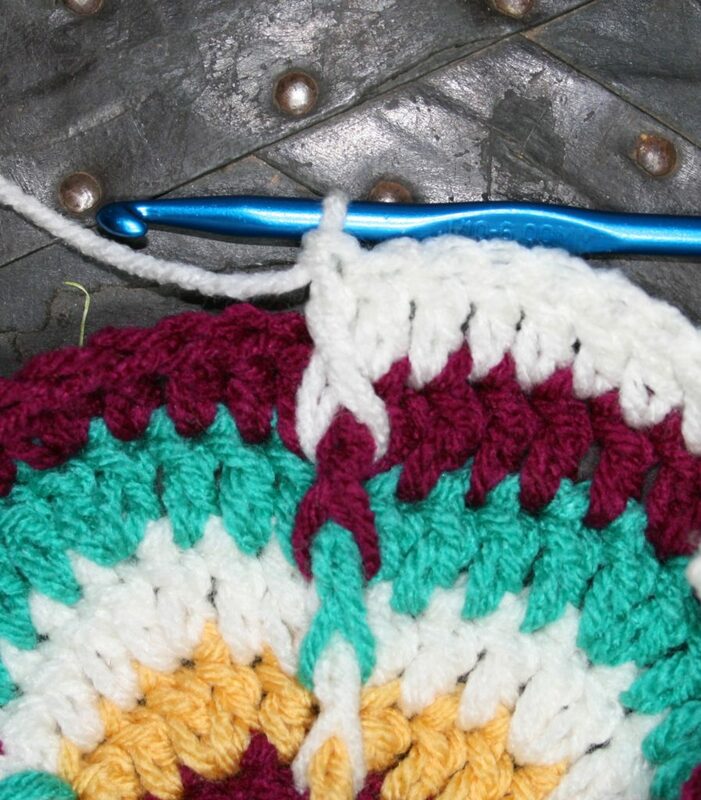 As any long time crochet has realized “fancier” crochet stitches really do not have a single name. The term Popcorn, or Cable give you the basic idea, but a Cluster can have a few different interpretations. 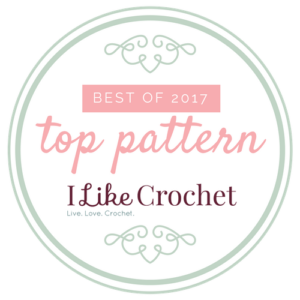 So it is important to pay close attention to the “Special Stitches” selections of patterns, and if working up your own idea, remember to be consistent with the process or steps of your stitch. With that being stated, I wanted to share how my version of the “Drop Stitch” came about. Several years ago, I was attempting to find a way to create a round open loop within a row of fabric. I know you can create chain and skip spaces, but I have a vision that was a little different, almost like a “loopty loop” of a roller coaster. In my attempts to find this approach to fulfill my vision I began playing with some “long loops”. With these long loops I twisted, I stitched over, I stitched through and around, in various ways and found eventually found a way to make them secure in the fabric, and eventually began to see what resembled the effects of Hairpin Lace. The principal behind the process is not the difficult; essentially you pull through a long loop in the indicated stitch. 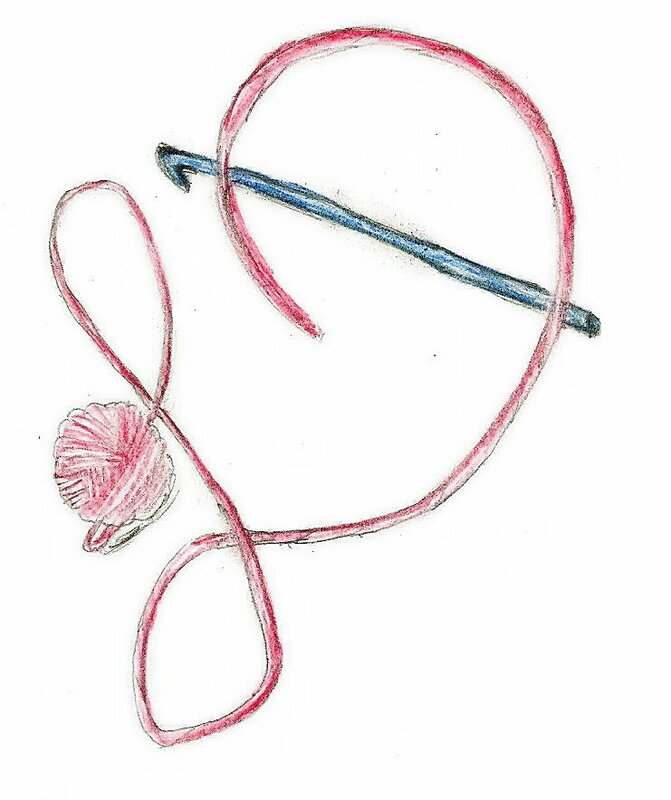 Then you remove your hook and dependent upon the design, insert the hook in either the same indicated stitch or into the adjacent stitch and pull through a loop, and slip stitch. This slip stitch secures the loop and you then move on to the next stitch. The fun in this fabric is that you can work across the ends of the loops to create a second row, and thus have a row of long open loops, similar to the drop stitch effects in knitting. 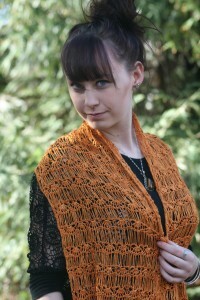 I have used this stitch in a wide arrange of yarns and am happy with the results of most. However the only ones I have not been as happy with are yarns that have a little “springiness” to them. They have a lot of stretch and easily return to their natural state (like some sock yarns). This did not allow for a very long loop, it caused the loop to pull back, creating a more 3D effect in the fabric, which I have not found a good use for yet. I still have not found a way to create the circle of loopty loops that are in my head, but by playing with various techniques and concepts along the way, I hope to enjoy many more discoveries. 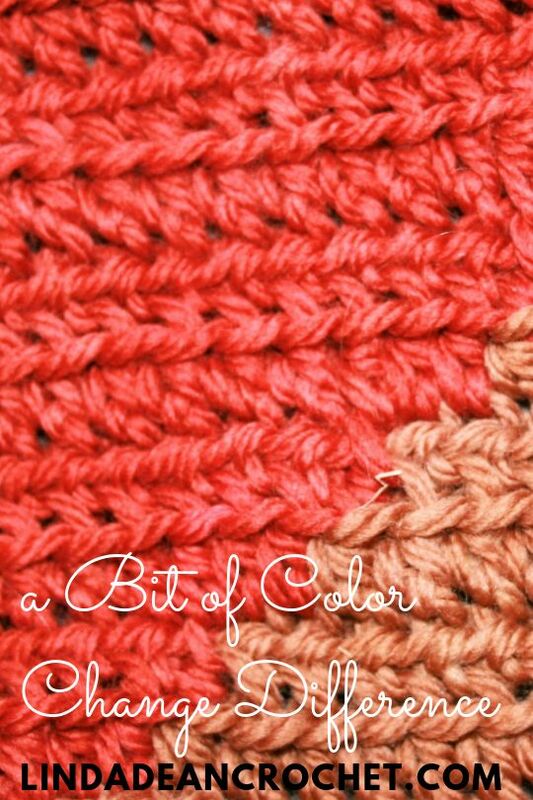 If you want to take another journey of a Drop Stitch, check out Kim Guzman’s new book Learn Drop Stitch Crochet, She works it a little different then I do, she uses a knitting needle to keep the loops more uniform.